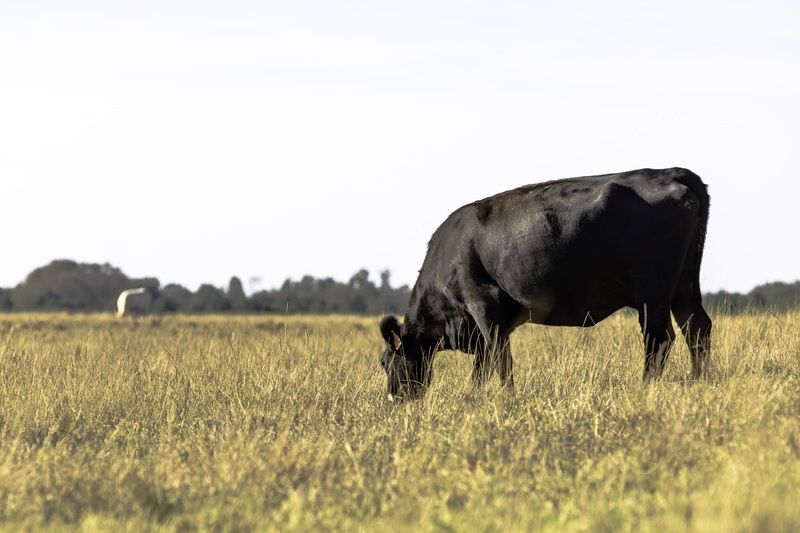 Protect your grass and rangeland from losses due to drought with the federally subsidized Pasture, Rangeland and Forage (PRF) insurance. It’s simple. You determine the level of protection that fits your operation. Ag risk uses a proprietary PRFormance Analyzer™ to recommend the best coverage. You select the time of the year most volatile in your geographic area, in two-month increments. When rainfall is less than 90% of the expected average during the months you selected, you are eligible to file a claim. 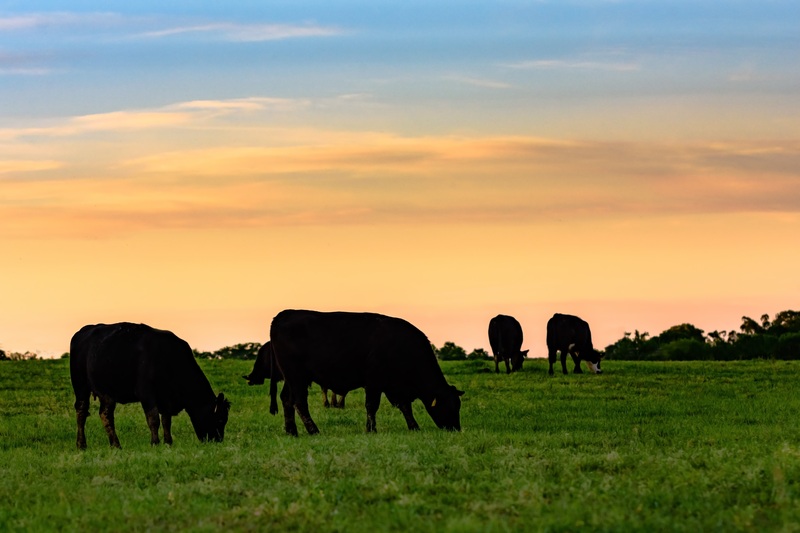 PRF is a federally subsidized crop insurance product designed to provide ranchers and those involved in livestock production the same options for risk management as crop farmers. The process is simple. You determine the coverage level. You determine the months covered. Indemnity is determined by a 48-year average rainfall specific to your area. If rainfall is below average during covered months, you are eligible for a claim. Follow this link to read more about PRF in the Summer issue of F&R Livestock Resource beginning on page 9. Contact Ag Risk Solutions today for more information at (877) 556-0588.